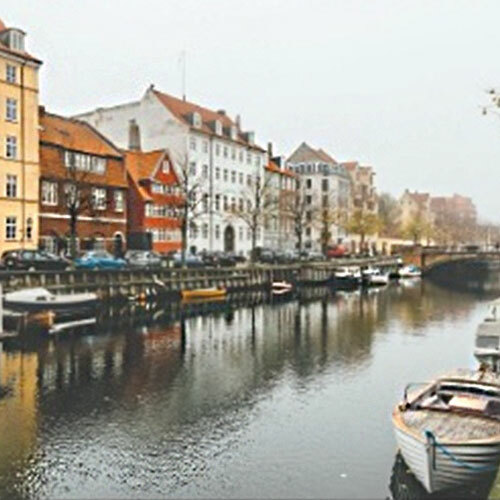 Destinations series with an evening devoted to…Denmark! This knowledge series program will explore “The Importance of Denmark,” including: Danish history, politics, welfare, culture, society, business culture, and other characteristics, and not coincidentally, will include a section on some of the reasons Denmark consistently ranks so high on happiness ratings. Carsten Rosendahl, Head of the Danish Trade Commission in Atlanta, will be the special guest.